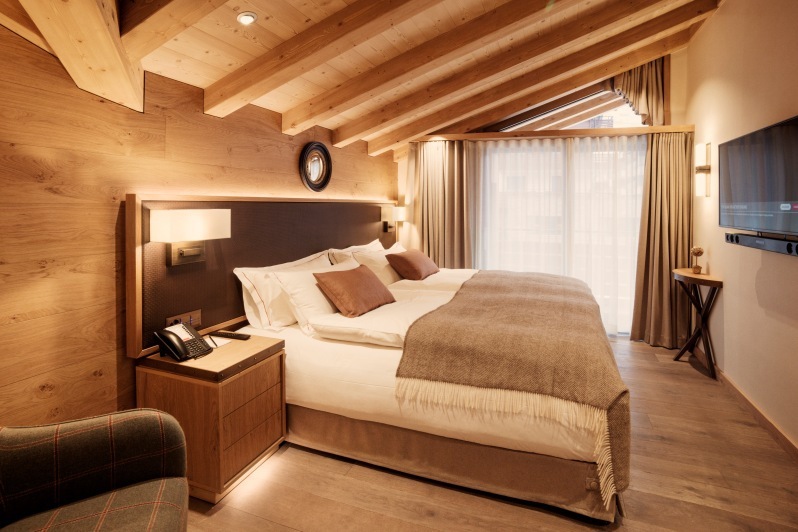 We are delighted to introduce the stunning boutique hotel The Capra to our programme, one of the most charming small luxury hotels in the Alps. 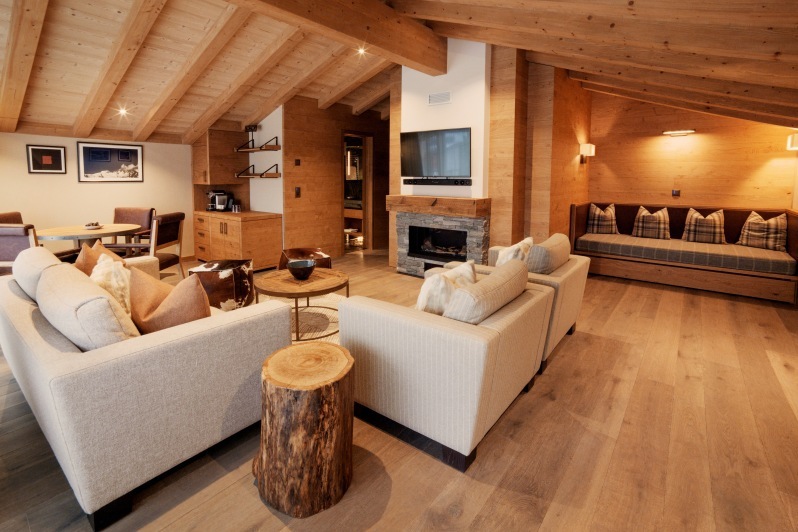 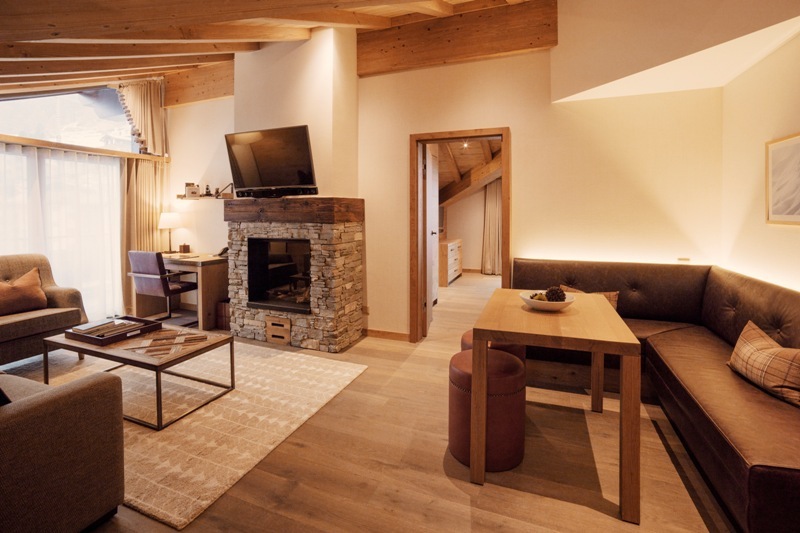 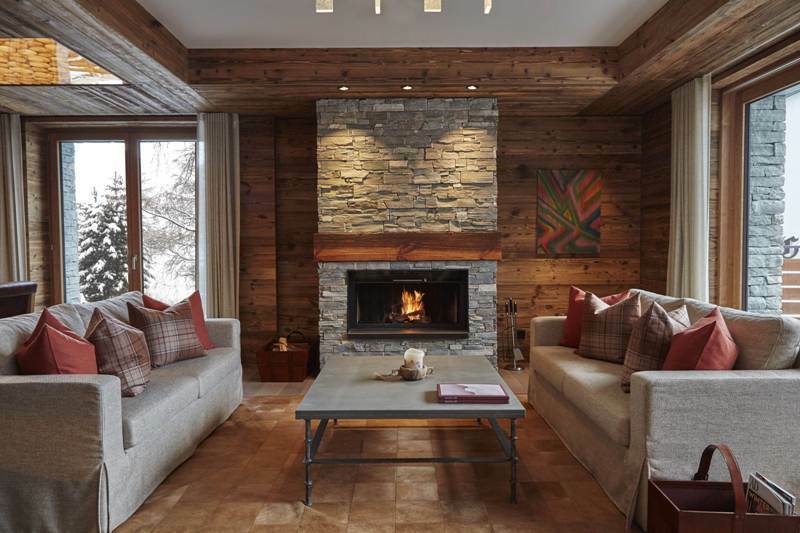 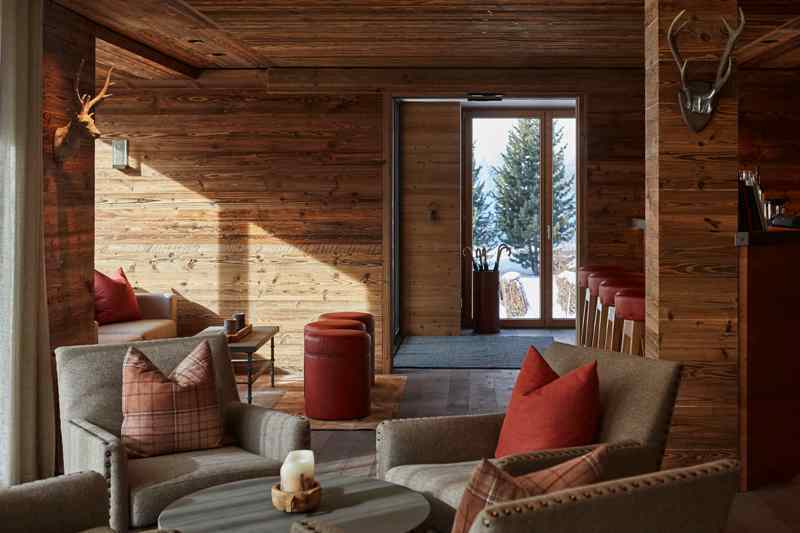 Beautifully decorated in warm earth tones, The Capra’s 24 spacious rooms and suites have panoramic views of the surrounding peaks, and offer guests both the seclusion and intimacy of a private chalet. 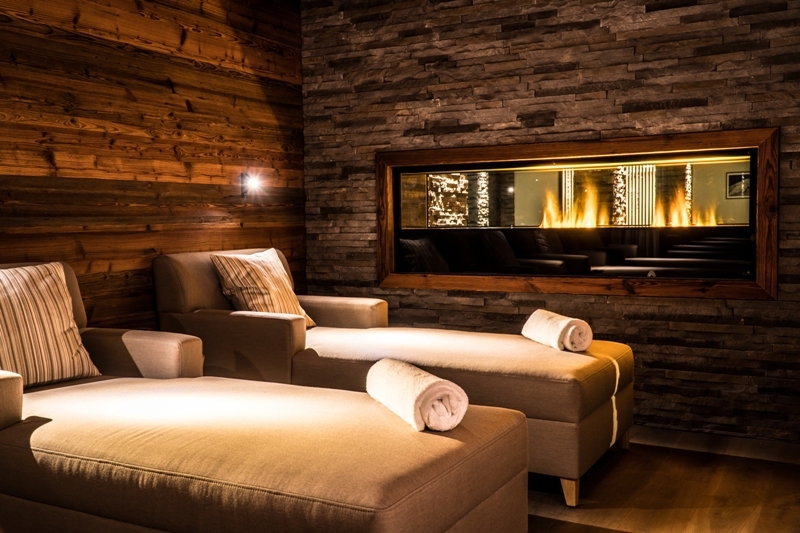 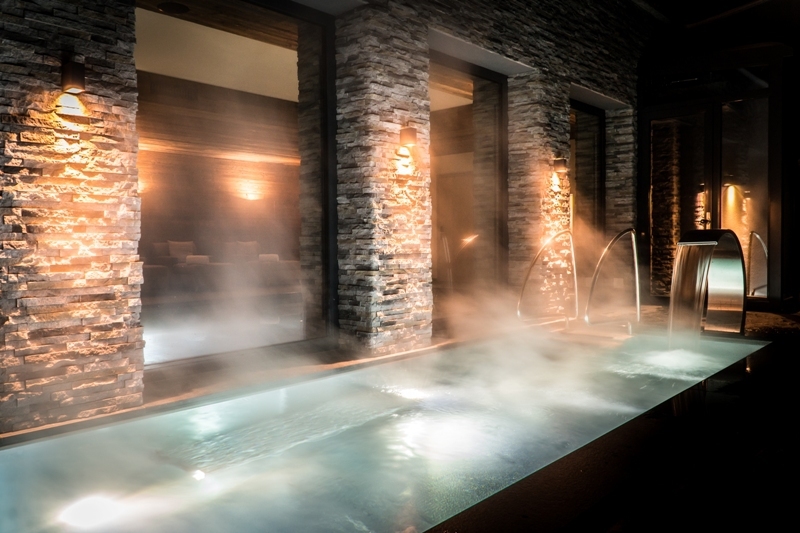 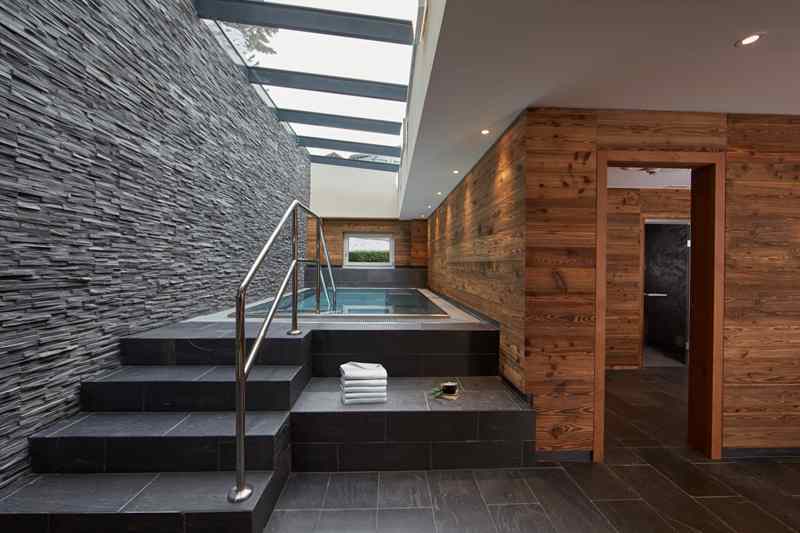 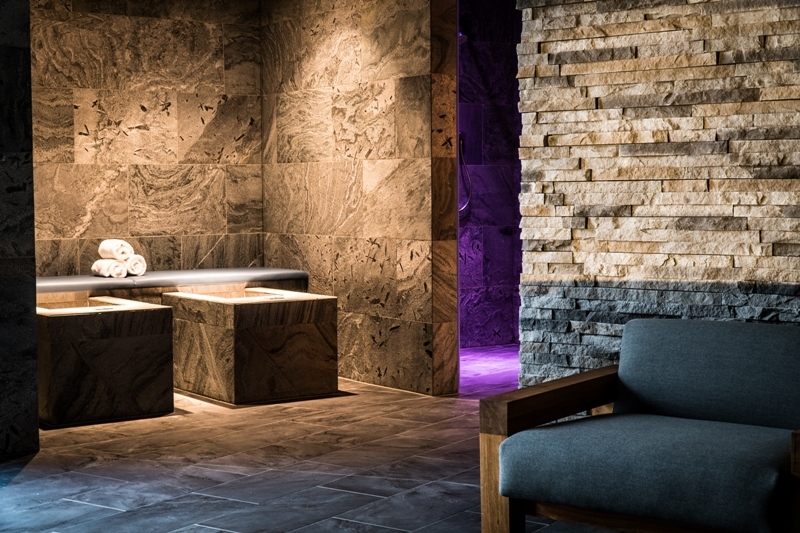 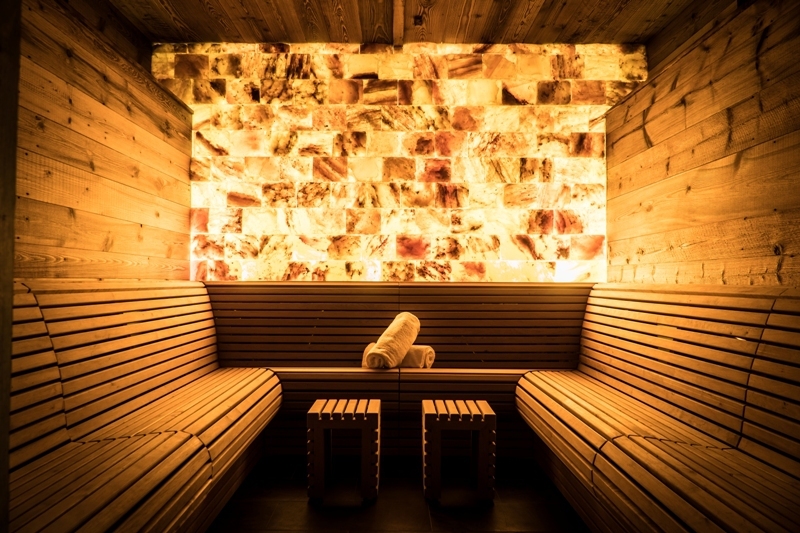 Downstairs you will find a delightful fire-lit lounge and bar, library snug and a beautiful spa, complete with a stunning outdoor hydrotherapy pool. 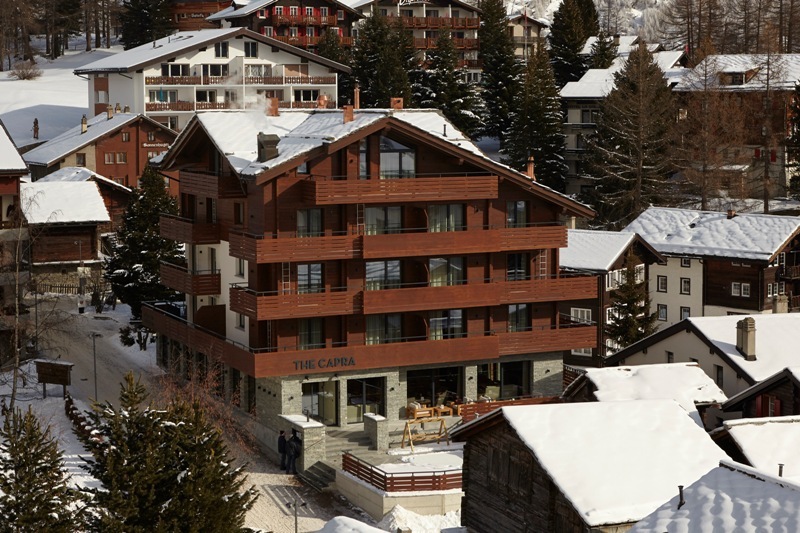 For families there is also a children's play area with table tennis and table football. 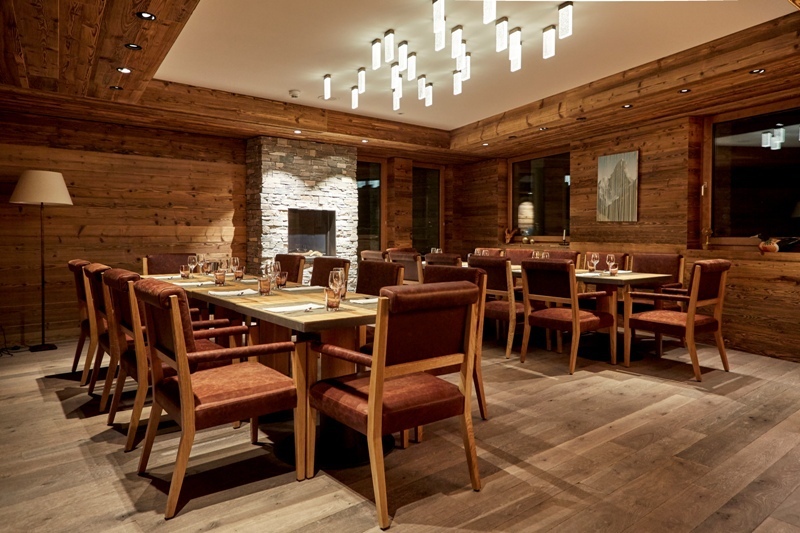 The Capra’s dining is also of the highest quality, with both its ‘Brasserie’ and 15 point Gault Millau ‘Fine Dining Restaurant’ inspired by a farm to table philosophy. 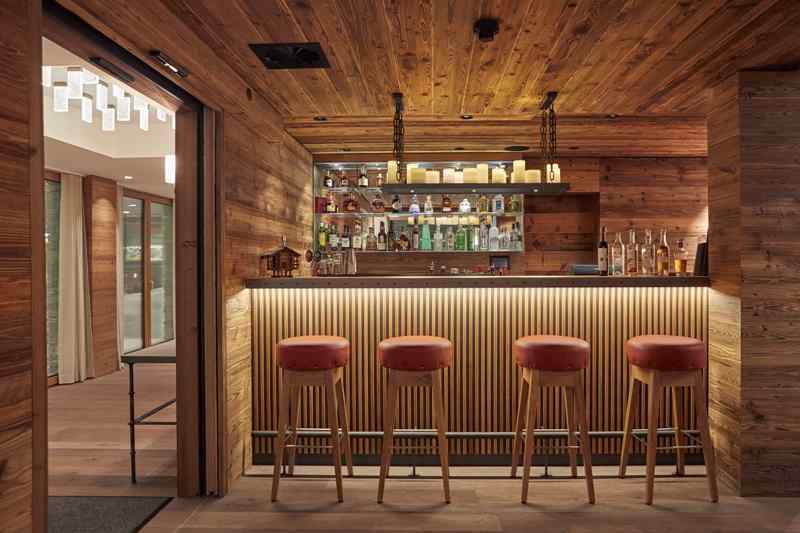 The Capra has two choices for evening dining. 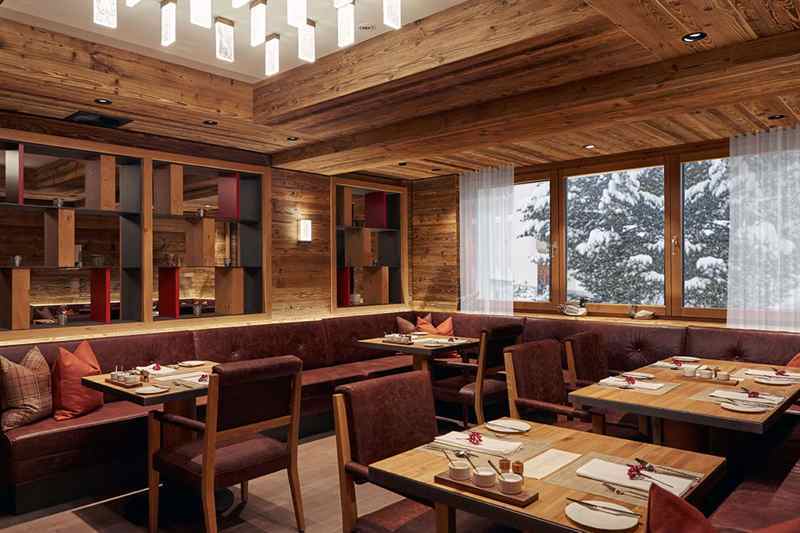 The 15 point Gault Millau 'Fine Dining Restaurant' offers a choice of tasting menus, while the Brasserie specialises in “uncomplicated” local produce. 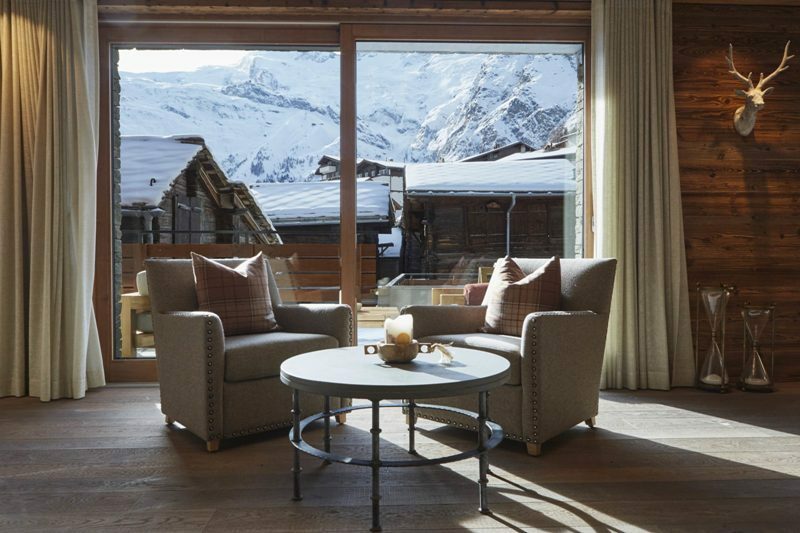 The Capra is in a quiet location, not far from Saas-Fee's village centre. 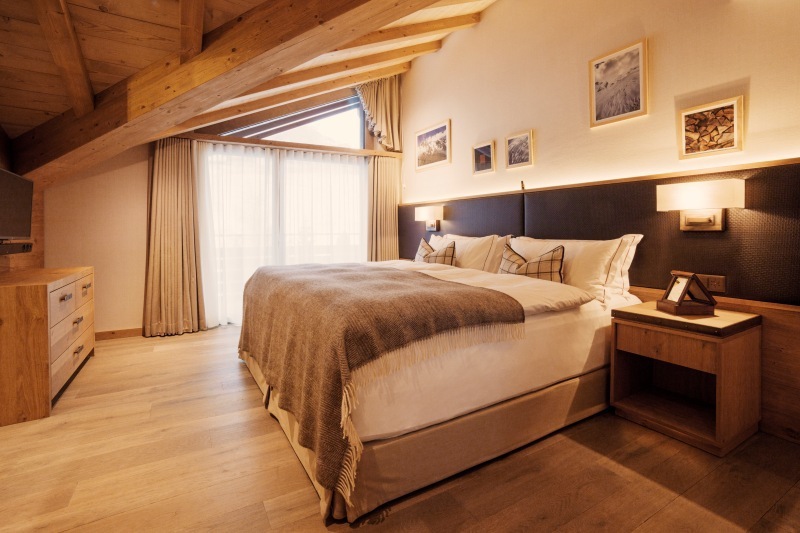 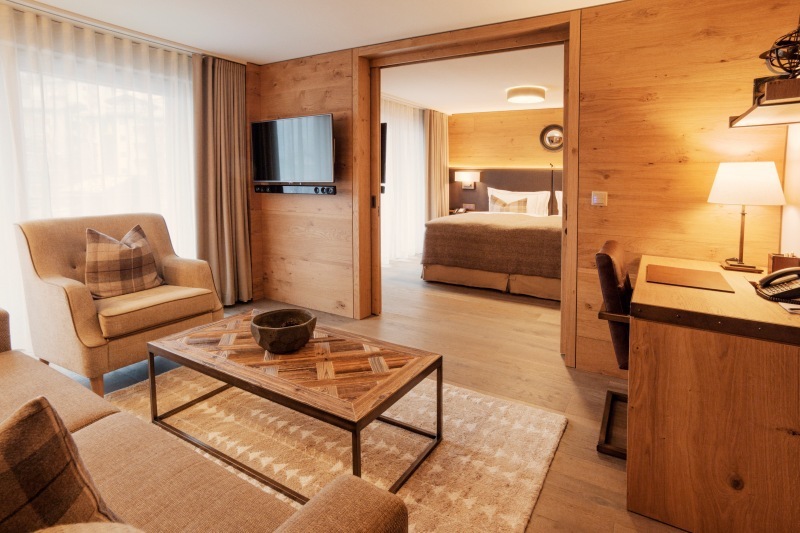 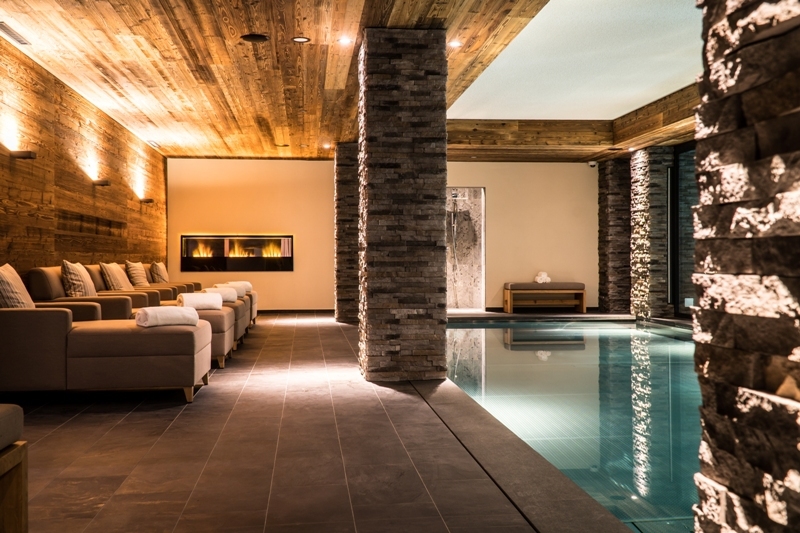 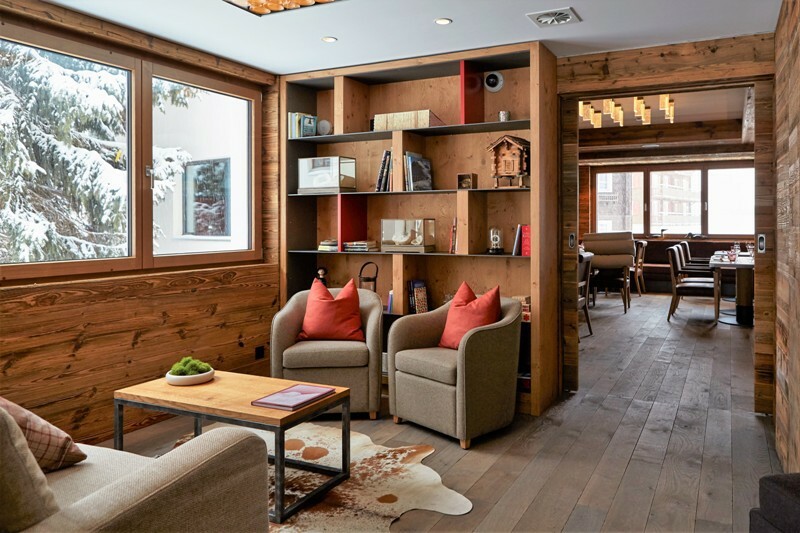 The hotel's complimentary shuttle service will take you to and from the lifts/pistes, where ski equipment can also be stored at the hotel’s ski ‘barn’.